During the financial year 2015-16, Ministry of HRD allocated a sum of Rs. 5 crore for Media Campaign to UGC for undertaking a publicity campaign against ragging in Higher Educational Institutions in the country. The UGC has spent an amount of Rs. 4.78 crore on various activities, including preparing and broadcasting of TVCs on Anti-Ragging by Doordarshan, making of films by NFDC, coverage through FM Radio and printing & mailing of posters by DAVP and broadcasting on All India Radio by Prasar Bharati. The UGC had also announced a competition for students, teachers and general public for wide publicity and promotion of Anti-Ragging measures which include Poster designing, Logo/Icon/Slogan designing and Essay competition. 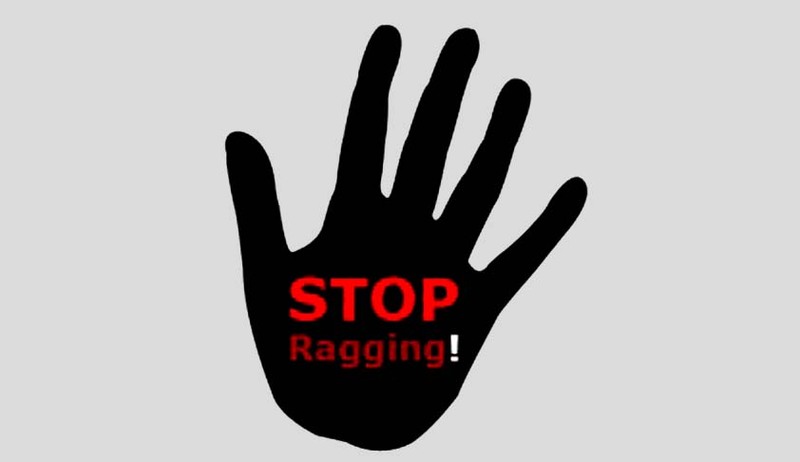 390 cases of ragging, including death or maiming of students, were reported in different colleges of the country during the last year, including the States of Uttar Pradesh, West Bengal and Madhya Pradesh which have reported higher number of cases. UGC has sent letters dated 28.7.2015 and 10.2.2016 to the Chief Secretaries and the Education Secretaries of the concerned States where the ragging cases reported are high. UGC is taking action on punishment for ragging as per UGC’s Regulation on Curbing the Menace of Ragging in Higher Education Institutions, 2009. In cases and situations where the provisions of the Indian Penal Code are attracted, appropriate action is also taken. The UGC has also recently expanded the definition of ‘ragging’ by bringing out the Third Amendment of its Anti-Ragging Regulations on 29.6.2016.